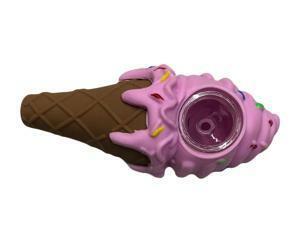 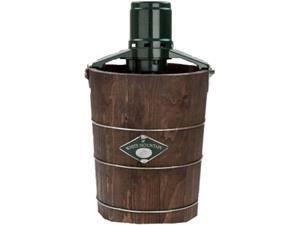 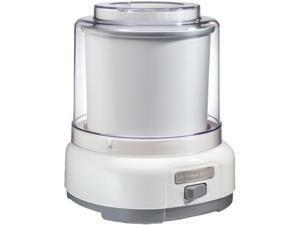 Dimensions: 13.22" x 9.74" x 8.62"
Features: Enjoy a tasty frozen treat with this Hamilton Beach 68880 ice cream maker that features an easy on/off switch for simple use. 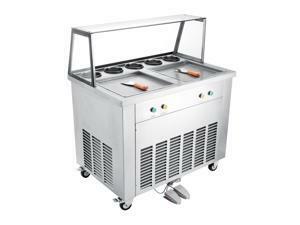 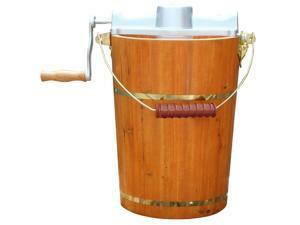 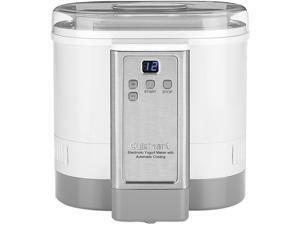 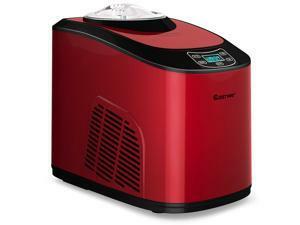 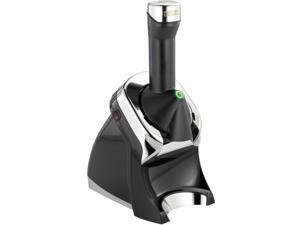 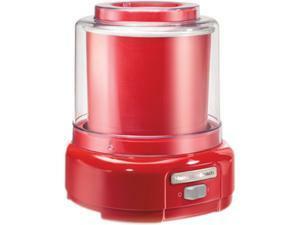 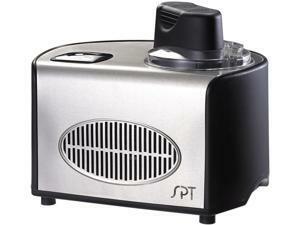 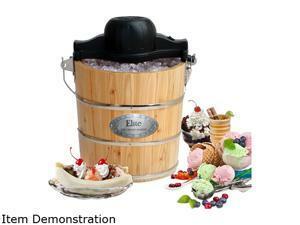 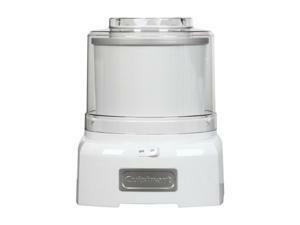 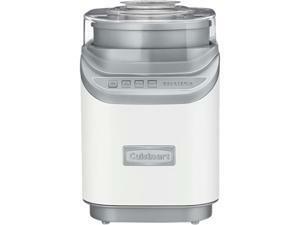 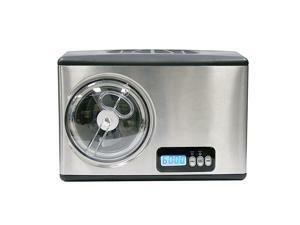 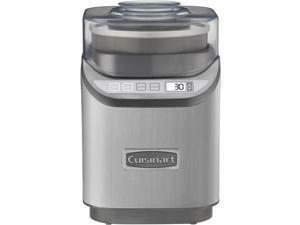 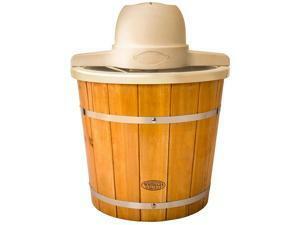 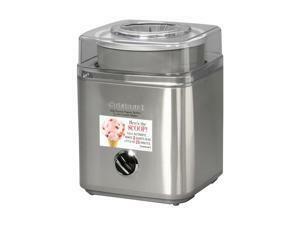 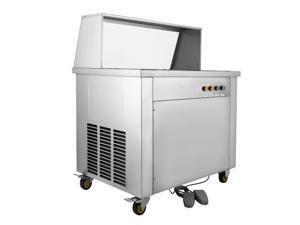 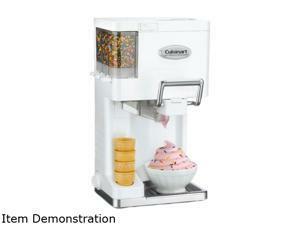 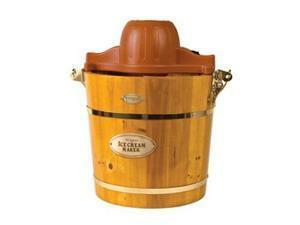 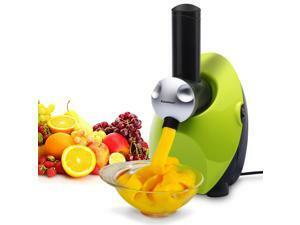 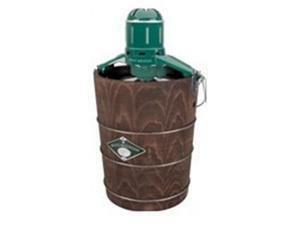 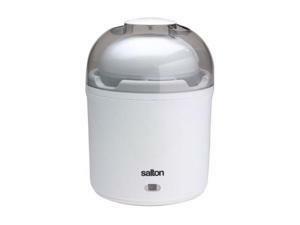 The 1-1/2-quart capacity offers space for making ice cream, frozen yogurt, custard, sherbet or gelato. 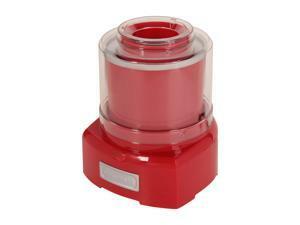 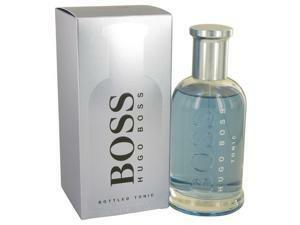 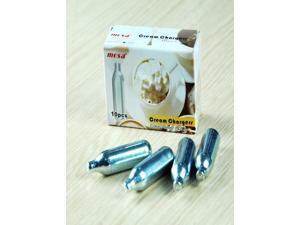 Product Features Easy on/off switch Allows for convenient usage. 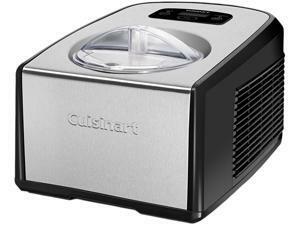 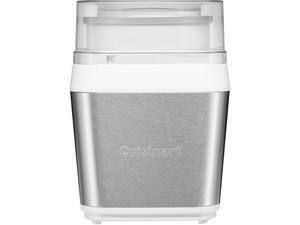 1-1/2-quart capacity Lets you make plenty of ice cream, frozen yogurt, custard, sherbet or gelato in as little as 20 minutes. 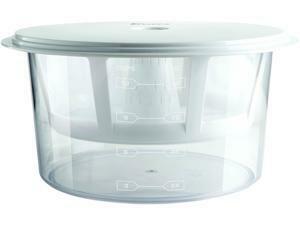 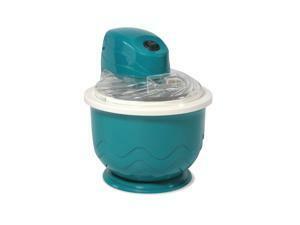 Freezer bowl Fits easily into freezers to prefreeze for easy ice cream making. 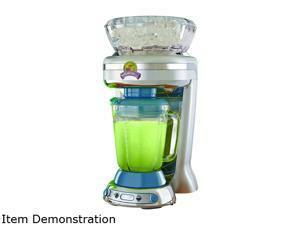 Recipe book Helps you get started quickly. 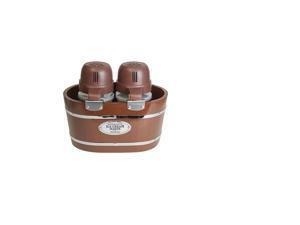 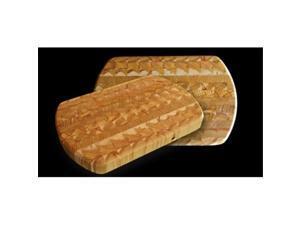 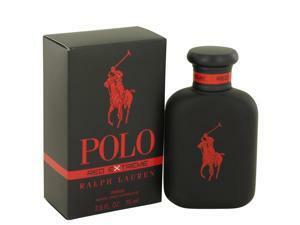 Dimensions: 17.00" x 10.80" x 12.10"
Dimensions: 9" x 5.5" x 5.5"